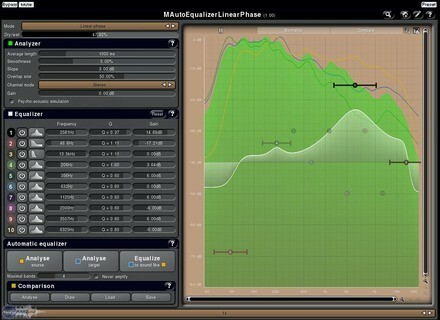 MAutoEqualizer, Other software EQ from MeldaProduction. The five plugins in question are the reference tool MCompare (€29/$32) and the aptly-named MVocoder (€24/$27), EQ MAutoEqualizer (€74/$83), MMultiBandChorus (€24/$27) and MMultibandDelay (€24/$27). 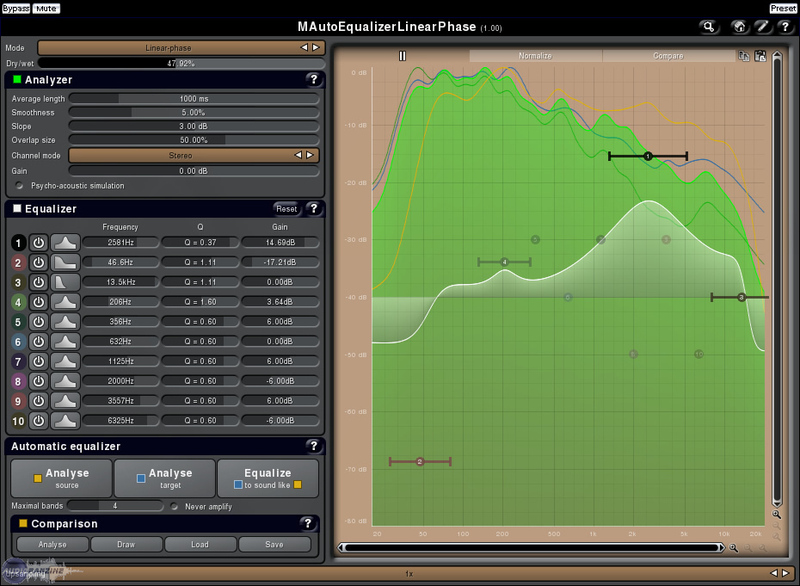 Ona-day sale on Waves TransX Today, Waves offers its TransX transient shaper plugin for $29.